Stretching south from Aswan nearly 350 miles (550 kilometers) beyond the southern border of Egypt and into northern Sudan, Lake Nasser is the huge freshwater reservoir formed by the construction of the High Dam at Aswan during the 1960s. The High Dam replaced a smaller dam completed by the British colonial government in 1902, which proved too small to control the flow of the river. The construction of the dam began in 1960 as part of a major development initiative under President Gamal Abdel Nasser after the 1954 Free Officers Revolution. The dam was intended to increase agricultural production and provide flood protection throughout the Nile Valley, as well as provide access to electricity for many of Egypt’s villages. 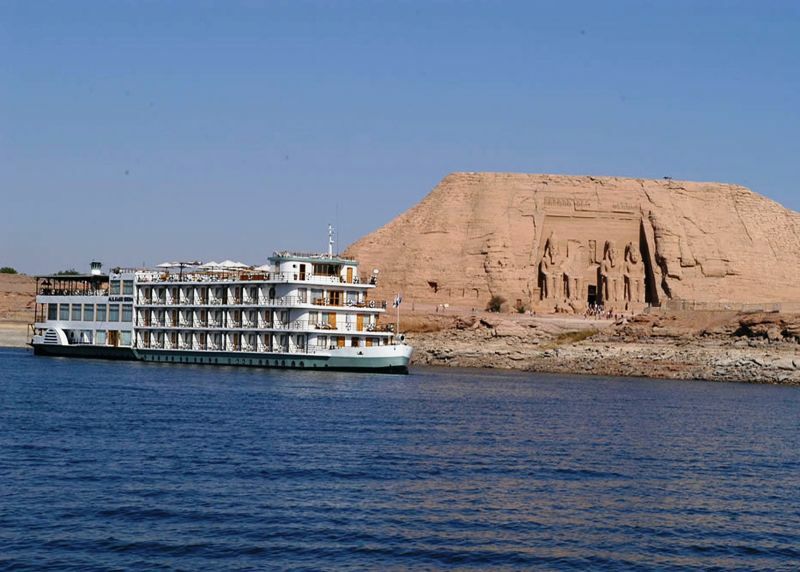 The dam was controversial from the start because the rising waters of the lake forced the displacement of over 100,000 Nubian people in Egypt and northern Sudan and threatened to inundate many important monuments, including the Abu Simbel temples. Regardless of the costs or benefits of the High Dam project, the dam stands today as an impressive engineering marvel and the huge reservoir behind it provides a unique expanse of water in the arid climate of southern Egypt. 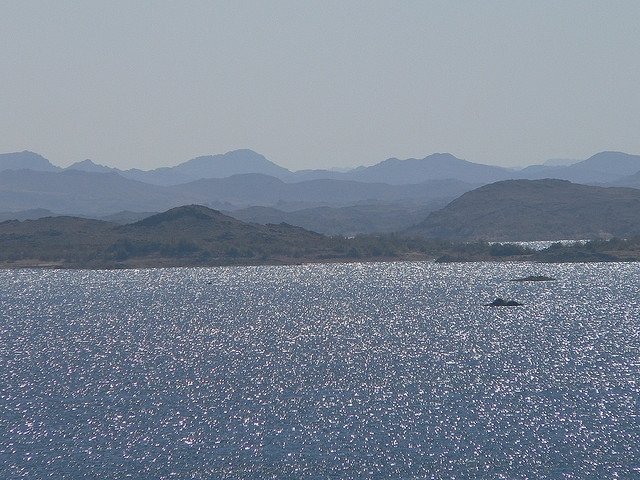 Lake Nasser has created a new economy based around fishing in its vast waters and it has helped the development of tourism in Egypt’s south. With the help of international organizations, many of the monuments threatened by the rising waters were relocated to high ground along the banks of the lake where tourists can easily visit them today by boat. 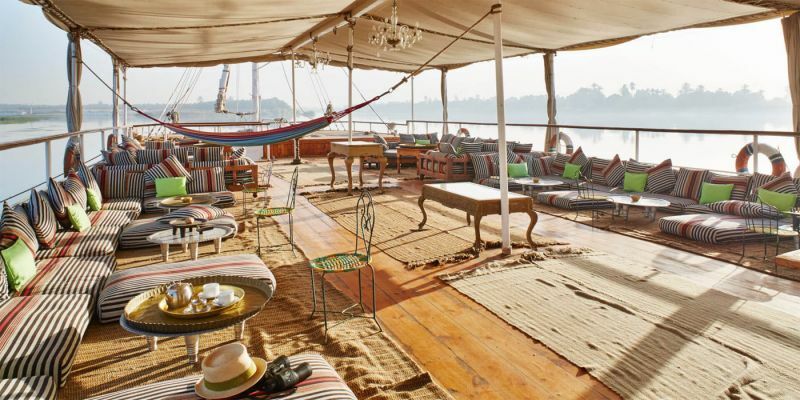 Although the displacement of the Nubian people remains a controversial political issue, many of these people now live in and around Aswan, managing to keep their unique culture alive with extra income from tourism. 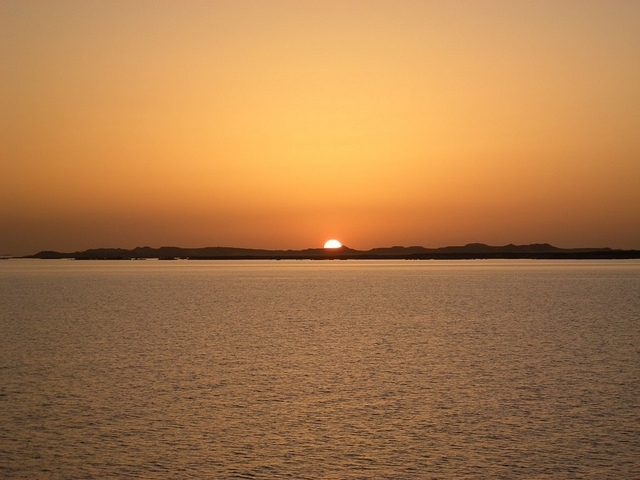 Lake Nasser provides a relaxing gateway to the south. 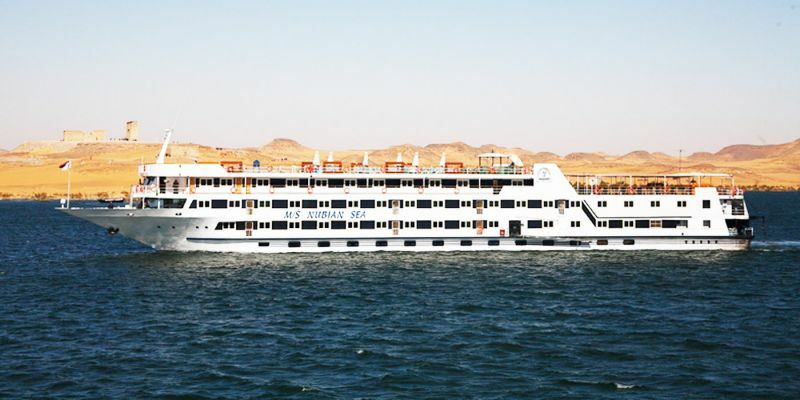 Lake Nasser Nile Cruise ships carry visitors from just south of Aswan to visit the monuments along its banks, including Philae Temple, Abu Simbel, Kalabsha Temple, Qasr Ibrim, and several others. 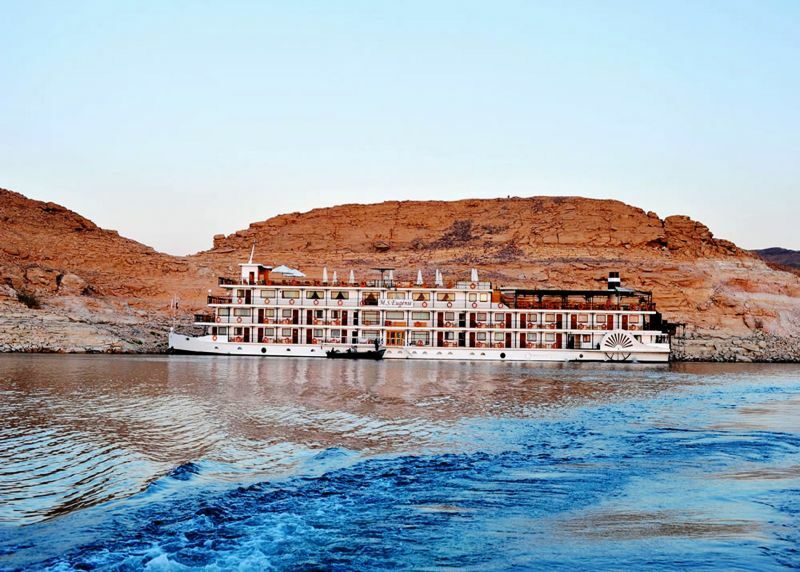 The waters of the lake are the only place in Egypt where one can still see the infamous Nile crocodile since their populations have been depleted below the dam and the starkly beautiful desert scenery along the banks provides a perfect opportunity to relax during several days cruising the historic sites of Ancient Nubia. 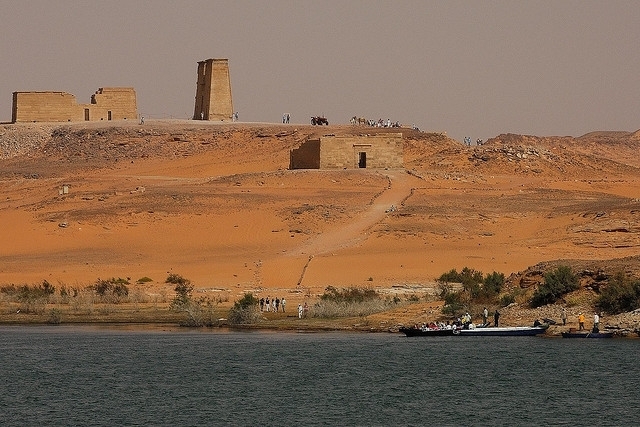 Since the construction of the dam, an entirely new attraction has developed in the waters of Lake Nasser. The depth and size of the lake have allowed several species of fish that live in the Nile system to thrive and grow to extraordinary sizes. As a result, a nascent sports fishing industry has evolved where visitors come for the chance to catch some of the biggest freshwater fish in the world. Outfitters take anglers out on day trips, but longer excursions are more popular, allowing the boats to reach remote areas to fish privately. Fishing is done from small boats, as well as from the shore. 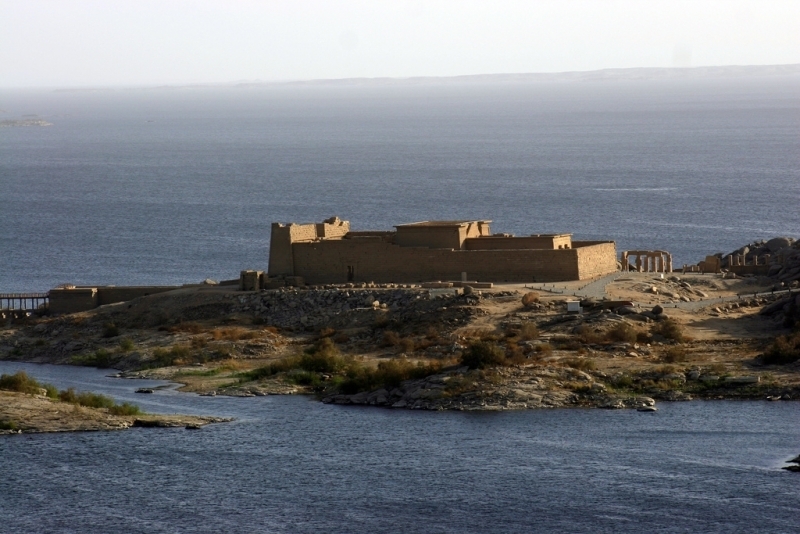 Located within view of the High Dam, Kalabsha Temple is often the first stop for any cruise on Lake Nasser. It was moved to this spot from its original location 30 miles to the south after the construction of the dam. Construction of the temple began at the end of the Ptolemaic Dynasty and actually completed under the rule of the Roman Emperor Augustus. The result is an interesting combination of imagery that includes Egyptian and Roman themes with images of Roman emperors and pharaohs worshipping the Egyptian Gods. The temple was dedicated to the Nubian god Mandulis. It has a large pylon, which is connected to the rest of the complex by a wall, creating a closed space. There are stairs to the roof, offering a great view of the lake and back up to the High Dam. 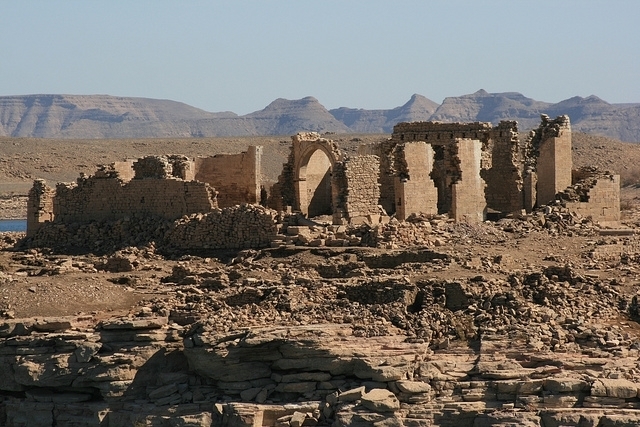 About 110 miles south of the High Dam, the Temple of Amada is the oldest of the monuments around Lake Nasser. Dating back to the 18th dynasty of the New Kingdom, the temple predates Ramses II and Abu Simbel by around two hundred years; however, as is typical of the great pharaoh of Egypt, Ramses’s mark and that of his son Merenptah can be found inside. 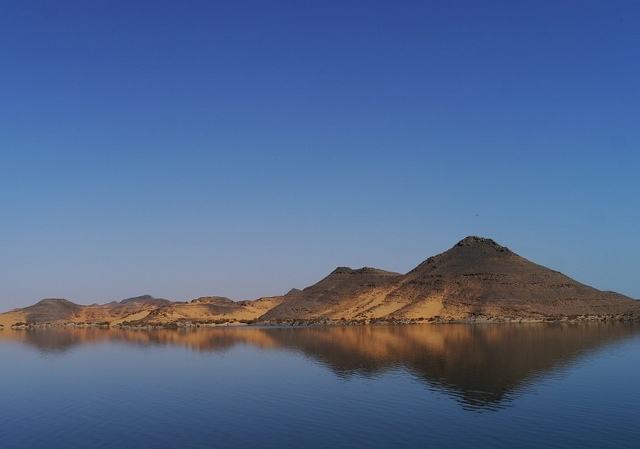 It is a rocky island in the middle of Lake Nasser. This is the only monument around the lake to have remained in its original location. Qasr Ibrim used to guard over a thriving city, but the lake submerged most of the ruins. During the middle ages, this area rose to prominence such that the most noticeable ruins visible on the island are actually what remains of a great cathedral that once stood here. The area was inhabited until the mid-19th century when it fell into disuse.